Raindrops and Daydreams: News roundup: even more Gakuen Basara goodies! I'm sorry for posting so much Sengoku Basara news lately; it just won't stop! This isn't unexpected but it's worth mentioning in case anyone was planning to buy it later; next week's Sengoku Basara 4 Special Package rerelease is only going to be available for a limited time. I'm sure there'll be a Best Price edition in future if you just want the game on its own, but if you're tempted by the special packaging, video DVD and DLC codes it might be wise to prioritise the game instead of waiting until it sells out! AmiAmi are currently sold out of their preorder allocation and CD Japan only have a few copies remaining; I'm keeping the links up in case they get more stock later. 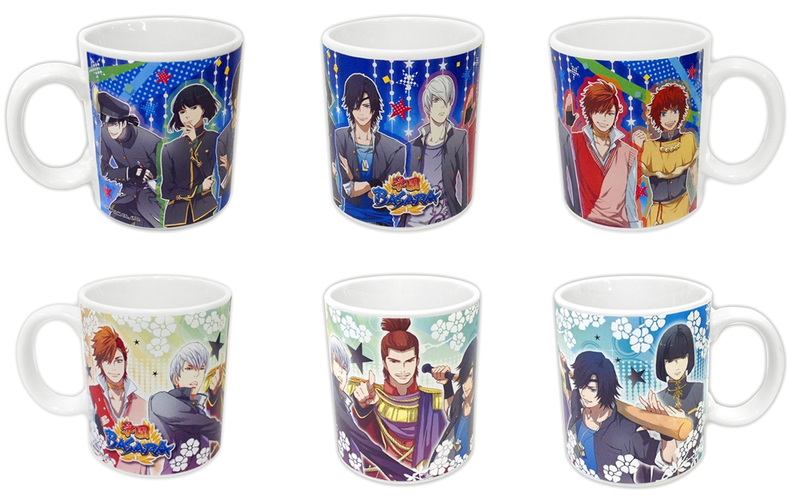 I'm not sure how much money the staff at Capcom think we all have but there's another batch of Gakuen Basara goodies on the way in late September courtesy of Cafe Reo! A pair of mugs for ¥1,200 each, in Colourful and Soft designs. 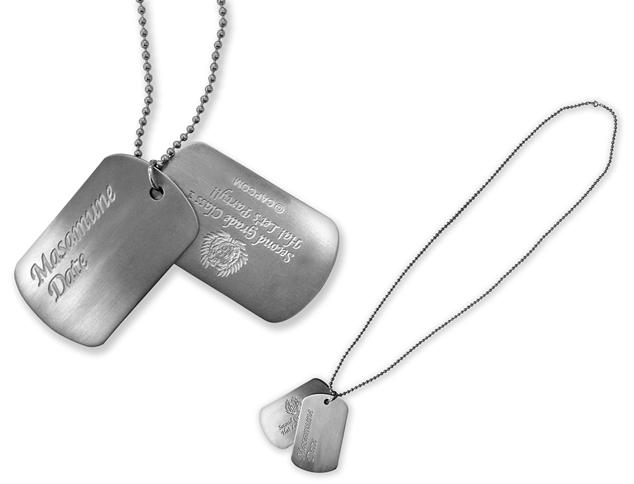 A dog tag necklace like the one Masamune wears in the series for ¥3,000. The Gakuen Basara version of Yukimura's signature rokumonsen necklace, also for ¥3,000. 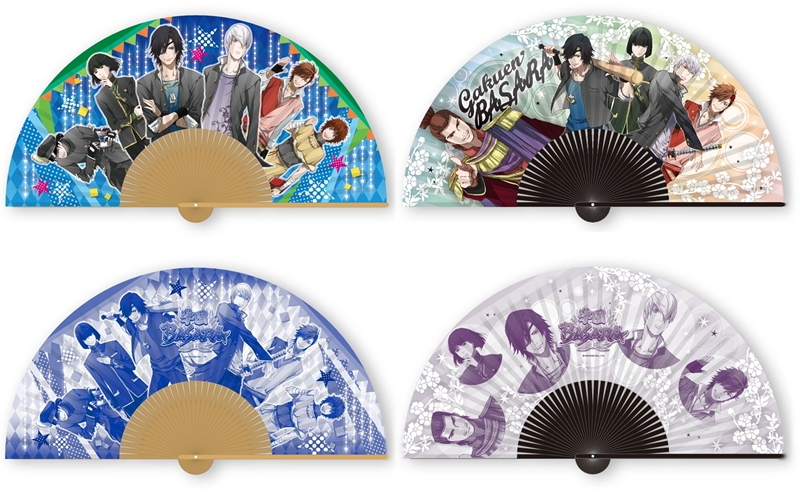 A pair of folding fans for ¥1,800 each, in Colourful and Soft designs. These items are supposed to be exclusive to Animate but import-friendly stores like Otaku Republic might be able to get hold of them again this time. Aww, I can't help but feel sorry for him then in such a case, unlike his normal self who just needs to get past Oichi 'cause that's unhealthy. Thank you very much for telling me!